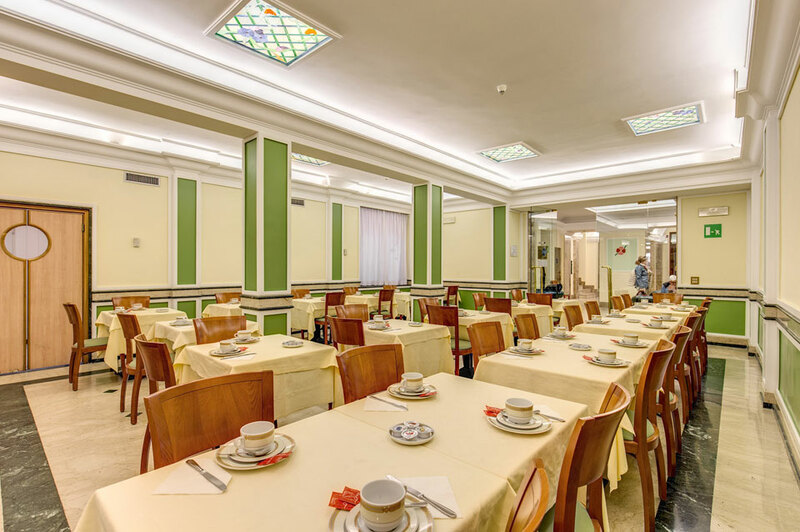 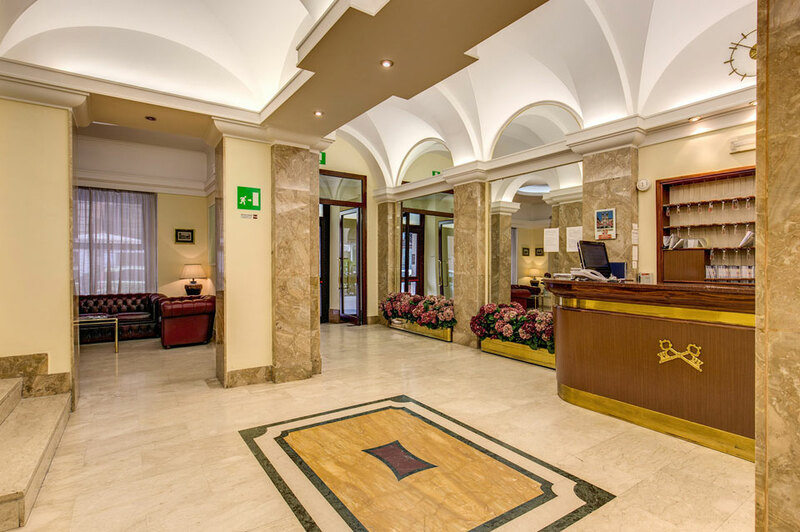 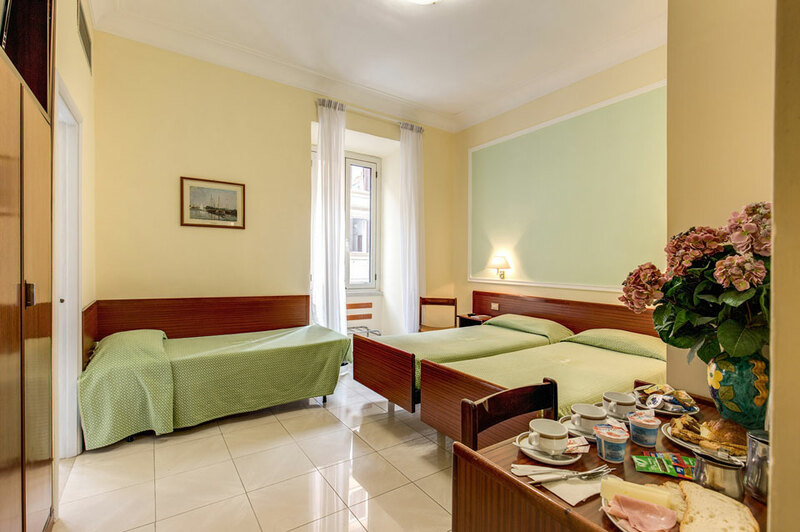 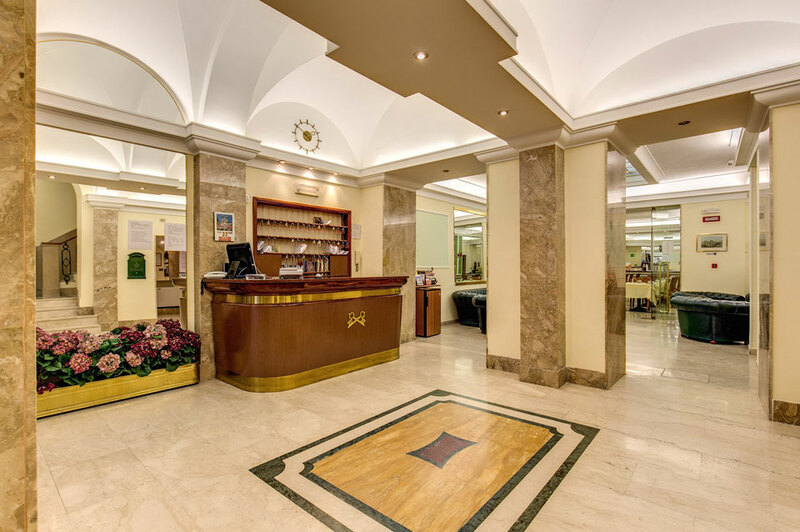 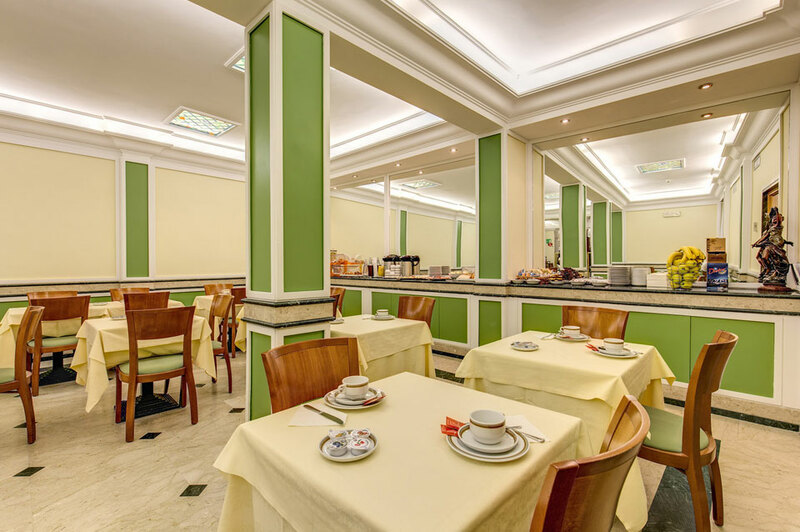 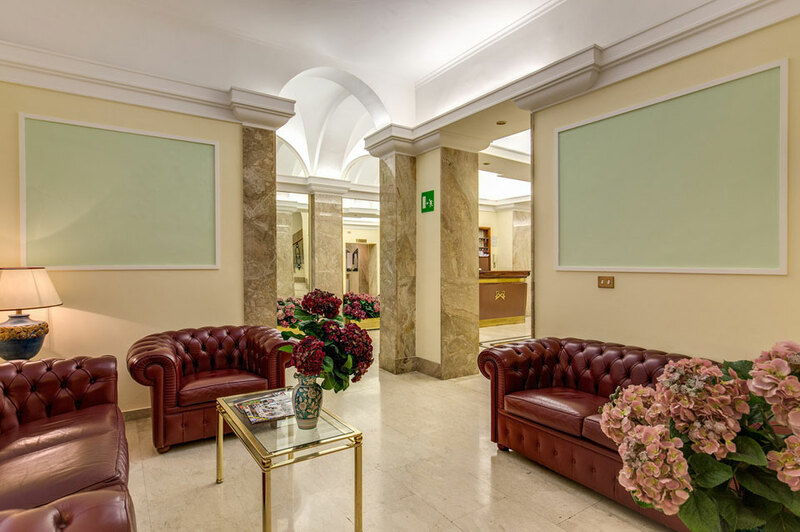 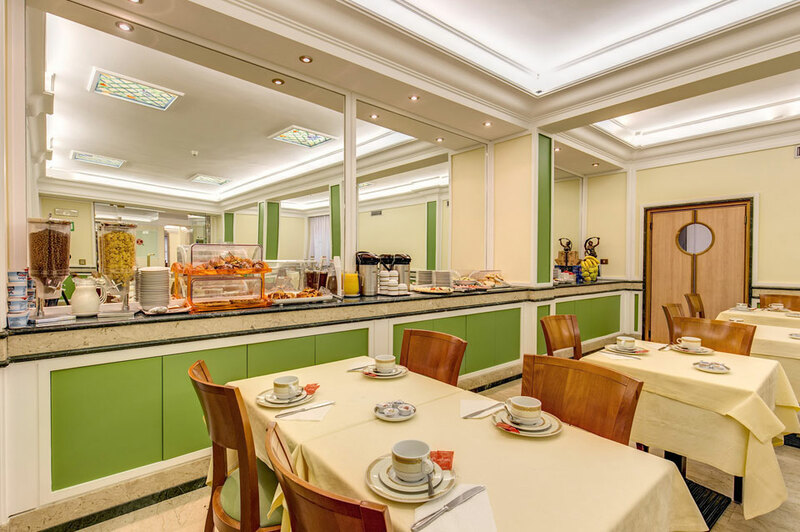 The Hotel Igea Rome is a charming 3 star hotel centrally positioned in an idyllic location at the heart of Rome. 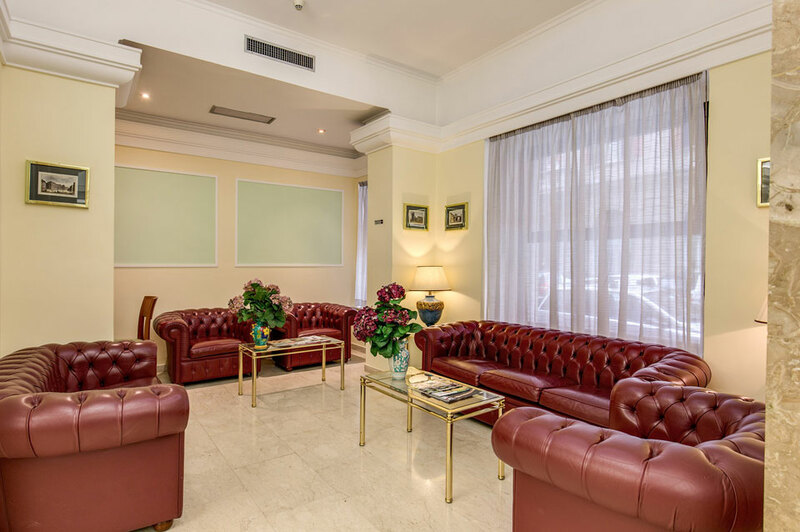 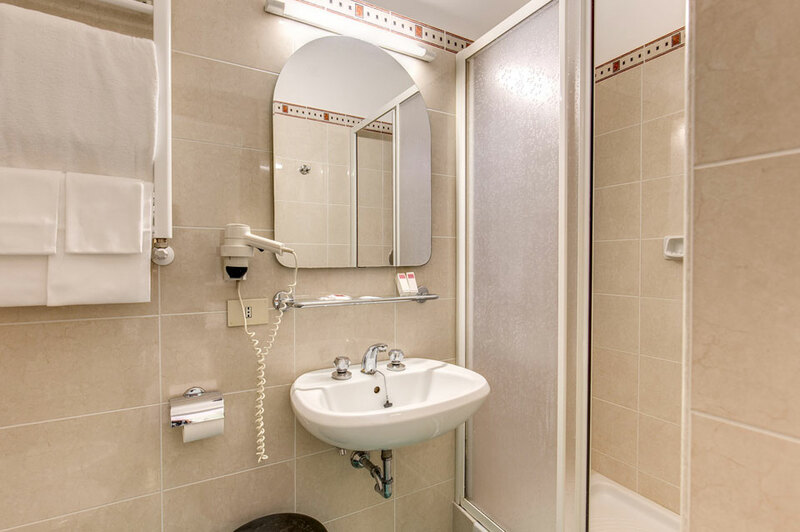 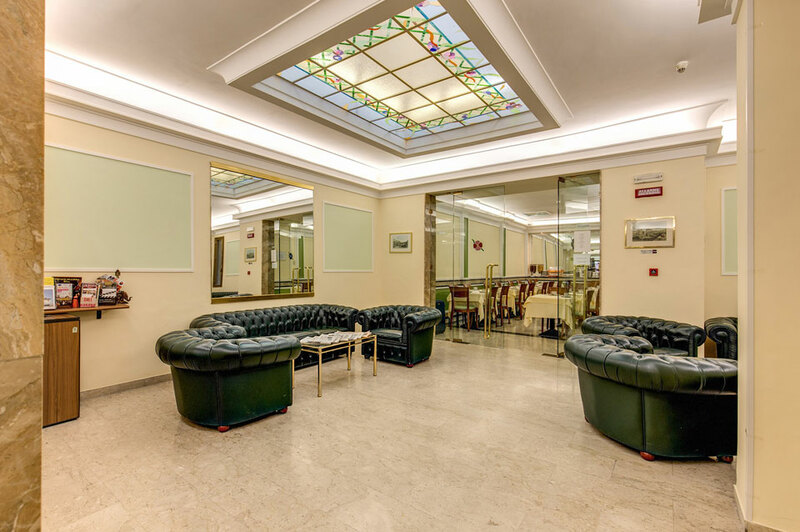 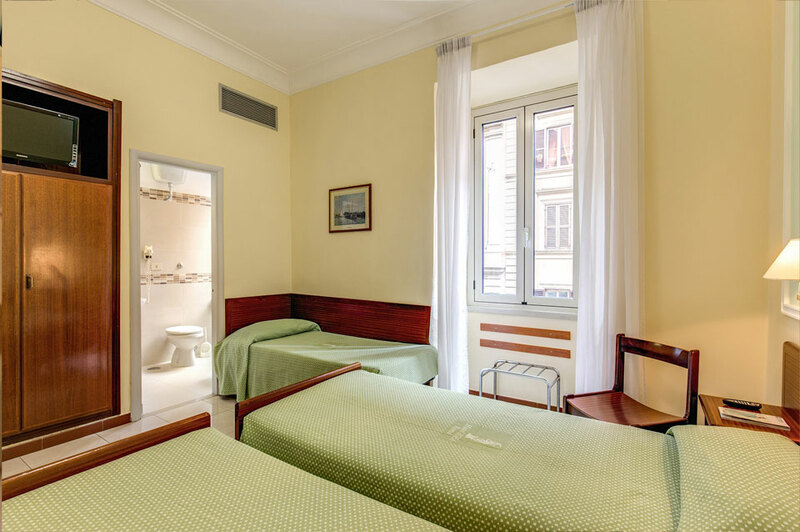 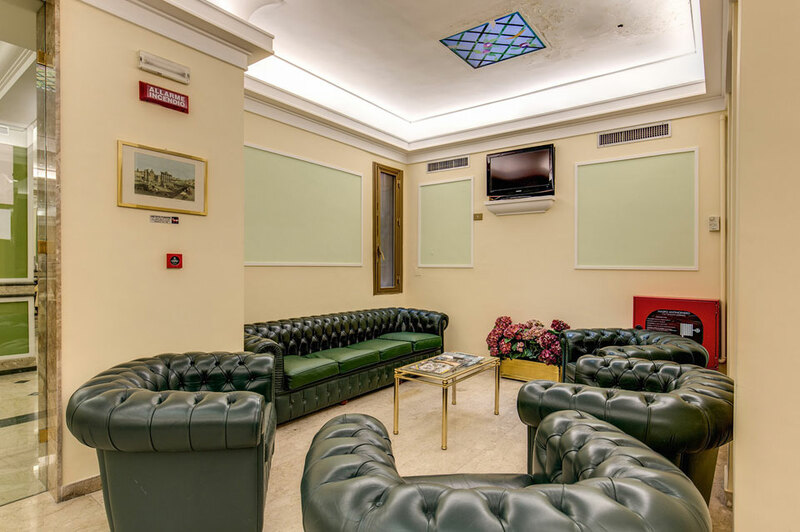 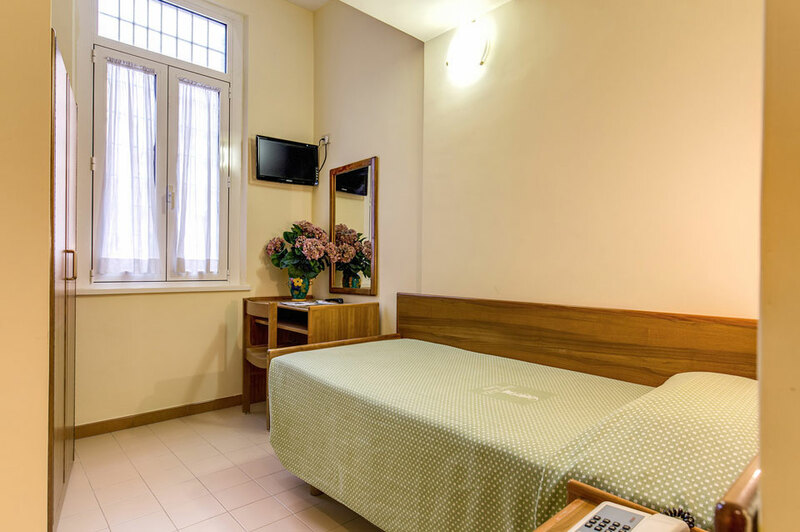 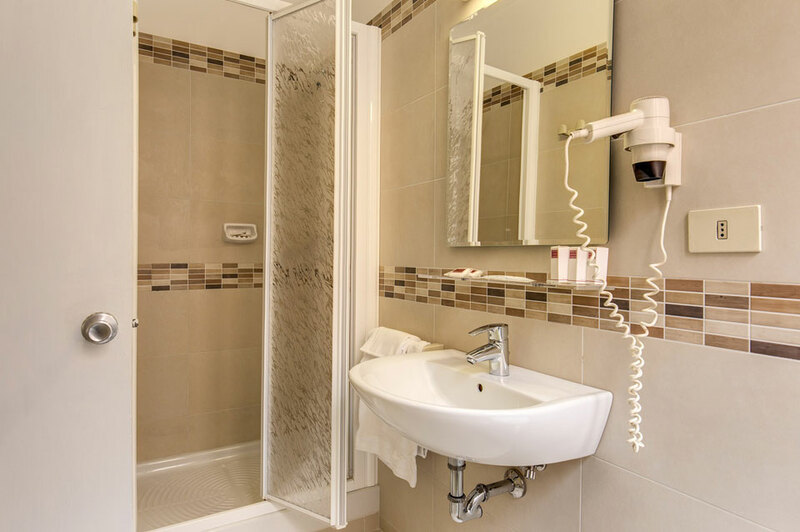 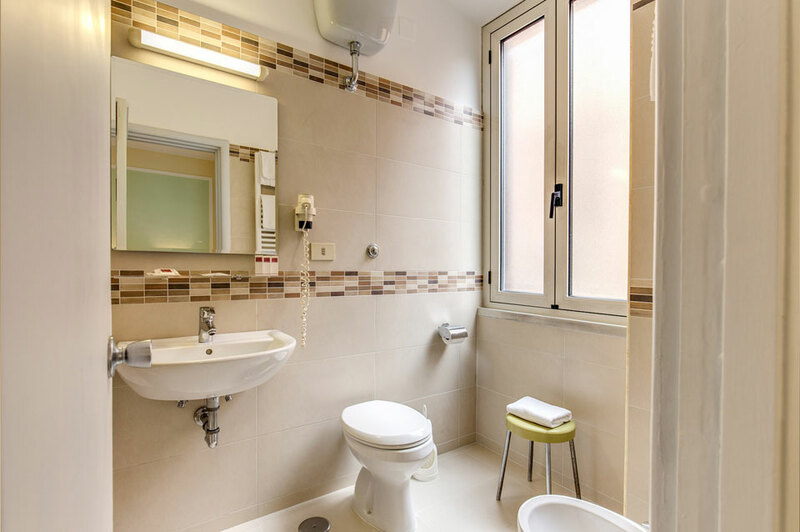 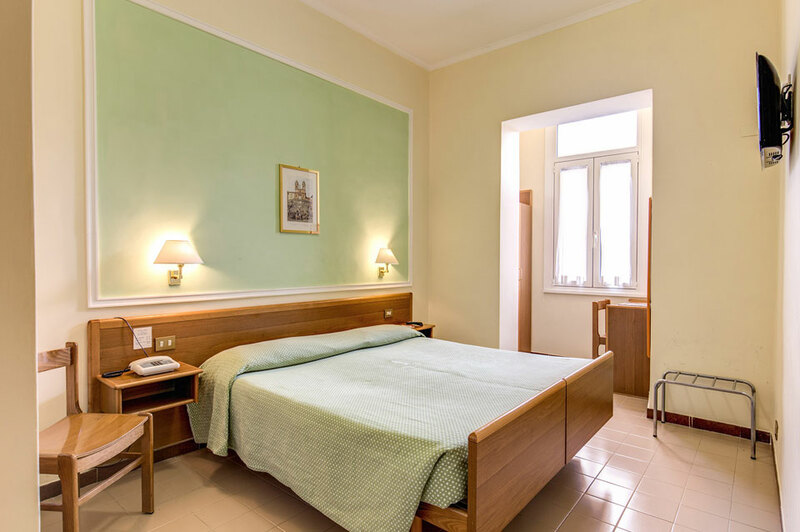 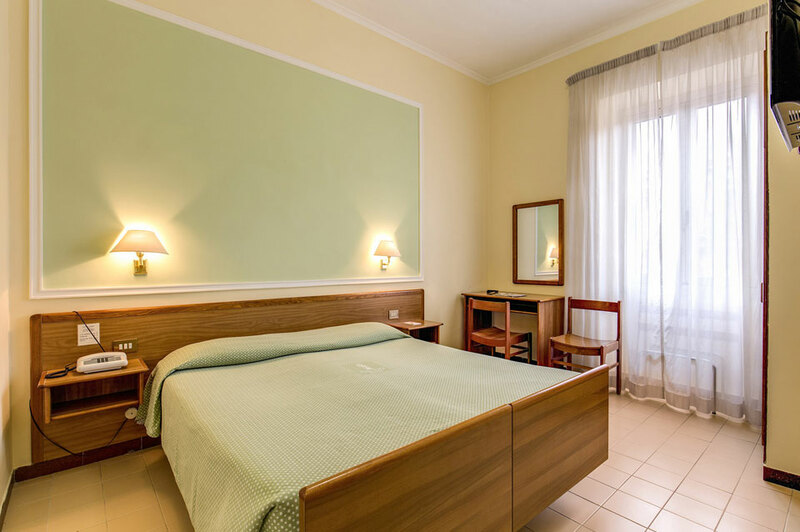 Located just a few moments from Termini Station – the transport hub of Rome – with direct links to the airports and the city's major tourist attractions, guests will find themselves in the perfect location from which to explore the wonders of Rome. 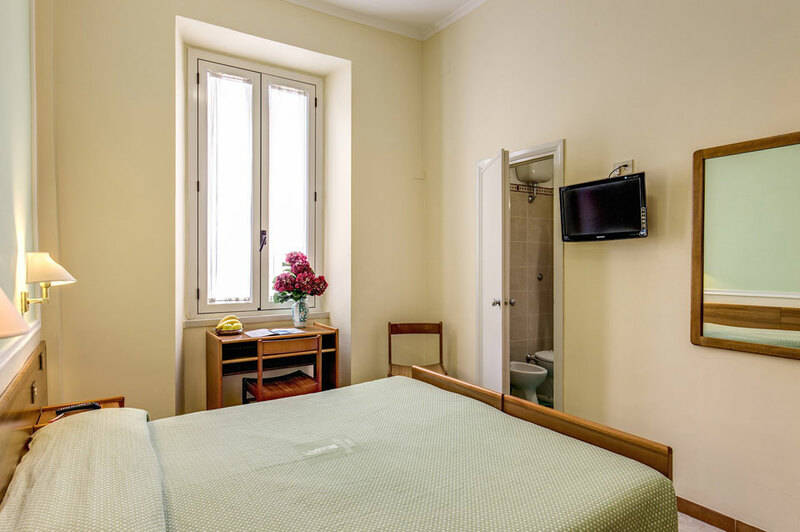 Indeed, many such sights are within walking distance of Hotel Igea including the Coliseum, the Trevi Fountain, the Basilica of Santa Maria Maggiore and the Imperial Roman Forum to name but a few.